Diwali is the most popular and sacred Hindu festival. Diwali or Deepavali means the row of lights. Diwali is celebrated all over India in a very beautiful and delightful way. Decorated homes, lights, homes filled with lovely fragrance of sweets, fireworks- that’s how we would delineate a perfect image of Diwali. Diwali is all about lights and celebration. The most common way of celebrating Diwali is worshipping the idols of Laxmi and Ganesh. Jollification of Diwali symbolizes the victory of good over evil and light over darkness. There are various facts related with the merrymaking of Diwali. The most believed reason is the homecoming of lord Rama to his kingdom in Ayodhaya after many years of exile. As he was sent to exile by his stepmother as she wanted the throne for her own son. Lord Rama was accompanied by brother, Lakshman, and wife, Sita. Sita was later seized by the evil king of Lanka- Ravana. To save Sita, Rama tried to defeat Ravana and he eventually got succeeded. After their 14 years of Banishment, they returned to Ayodhaya and they were received with open arms by the citizens. In their welcome, people of Ayodhaya lighted lamps and earthen diyas. This tradition of lighting the clay diyas on Diwali has been followed since then only. Diwali is not only about decorations, sweets, fireworks, lights etc; Diwali also brings warmth and astonishment in the surroundings. Wishing your remarkable ones is the best way of showing your love, care, and admiration to them. It not only makes them happy but also strengthens the bond. And the best way of wishing your special ones is sending them some valuable Diwali gifts along with some sweets and chocolates. Giving and receiving gifts is not only a sweet gesture but it also means receiving and giving love and care. Sending gifts on this special occasion is not limited to homes only but various other sections too, like a corporate company giving gifts to its employees. Most of the people like sending talismans and several other precious and lucky things. But deciding the perfect gift is really very complex. Flowersnemotions is there to serve you with the best bouquet of flower and perfect customized Diwali gifts. FNE ensures that the bunch of flowers offered by them is specially chosen, fresh, and perky. 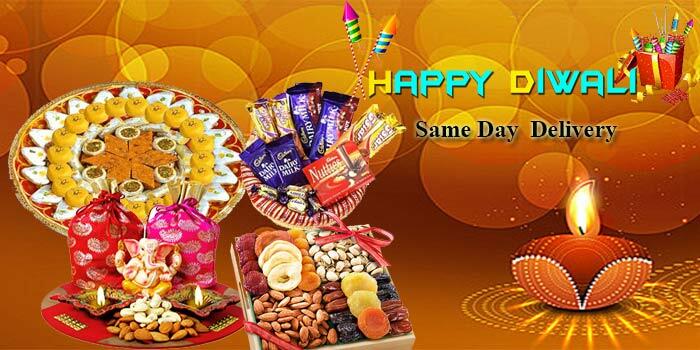 FNE also offers beautiful service of customized gifts for special occasions like Diwali. Nothing can match the awesomeness of FNE when it comes to perfectly handpicked flowers and specially customized gifts.